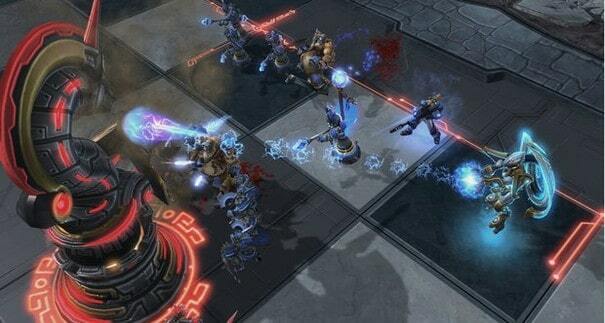 It was only last week that we learned of the new name for Blizzard’s mysterious MOBA title but it appears it’s already causing waves as the developers face legal issues surrounding the recently announced Heroes of the Storm. Originally dubbed Blizzard All-Stars the upcoming MOBA game has already attracted its fair share of negative critique following a lack of information for extended periods and even rumors of cancellation. Thankfully the clouds cleared a little last week as Blizzard released a new video detailing the new name, Heroes of the Storm. However since that time a Finnish developer, Mike Pohjola, has given cause for concern following his trademark for Myrskyn Sankarit; which literally translates into Heroes of the Storm. Usually this would not be an issue as Blizzard filed their European trademark on September 25th, whereas Pohjola waited until October 4th, which would lead many to believe that Blizzard have the rights to the trademark. However, it was unclear what Heroes of the Storm was going to be at that time and Myrskyn Sankarit has been operating under that name for over a year . Companies and products can share similar, and sometimes near-identical, names depending on the actual product or purpose branding that name but there’s not enough room in gaming for two Heroes of the Storm. One’s gotta go.